For the first Good Friday 'Late Late Show' in 15 years, Ryan Tubridy will be joined by an all-star line-up of musical guests. 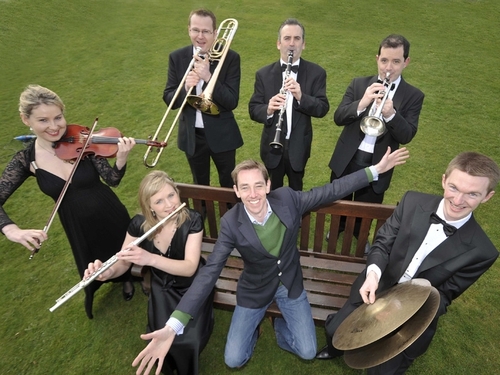 The RTÉ Concert Orchestra & Big Band will be Tubridy's house band on the night and will be performing with Altan, Billy Ocean and the 'Après Match' team's latest creations, the River Tenors. Sinéad O'Connor will also sing live on the show and discuss her life and the crisis facing the Catholic Church. Another guest on the night will be fashion legend and actress Jerry Hall. 'The Late Late Show' is on Good Friday on RTÉ One at 9:35pm.